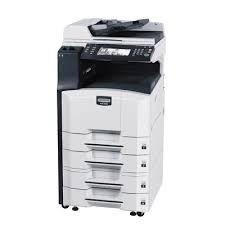 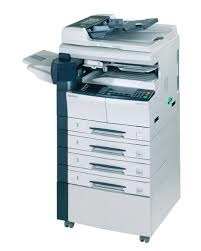 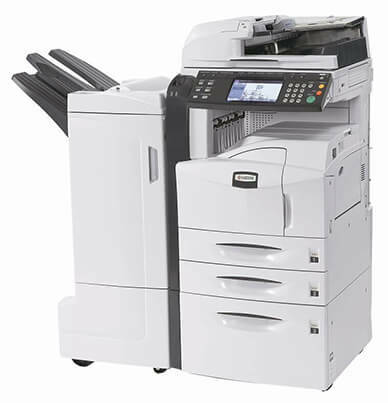 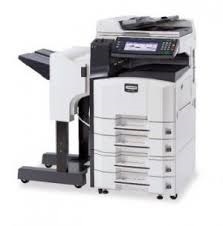 The Kyocera KM 8030 is a high-volume copier designed for large offices and workgroups. Standard duplex scanning, digital copy functions and incredible printing speeds of 80 pages-per-minute will keep producing. 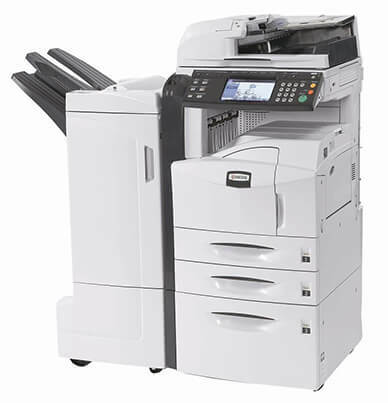 The KM-8030 multi-bit technology delivers crisp text, realistic photos, and finer gradations of shading with the 600 dpi resolution. 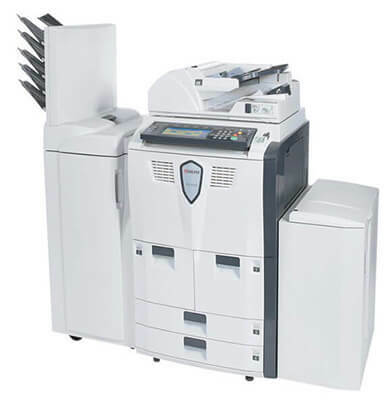 With a generous toner yield estimated at 47,000 pages (at 6% page coverage), the KM-8030 will produce longer print runs. 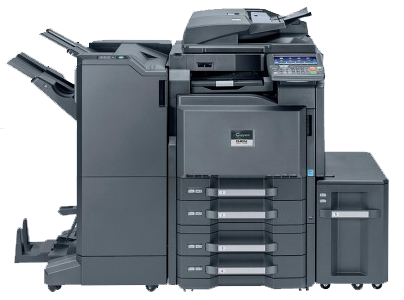 The genuine Kyocera KM-8030 black toner cartridge (TK-657) is easily replaced on-the-fly, which means your projects keep running even when the toner cartridge is empty. 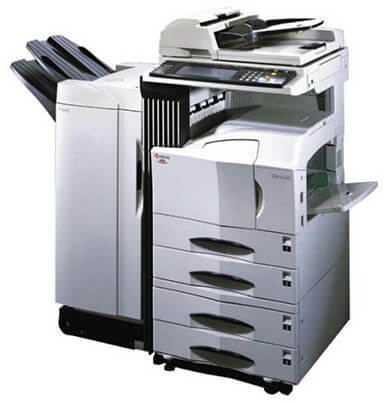 Printing, copying and scanning from one device is an obvious sign of productivity. 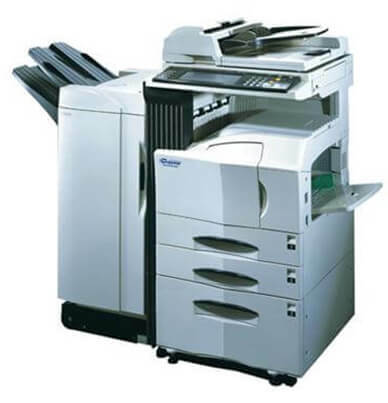 But performing all these functions fast enough to handle the work that is already on its way, is the kind of productivity you need in high volume environments. 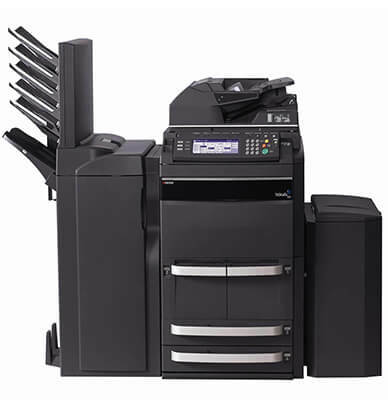 With printing speeds of up to 80 pages per minute, time saving digital copy functions and standard duplex scanning, this is a machine that has its priorities straight.